Hailing from the UK, Jim has been a long-time supporter and regular contributor here at Ranch. His mixing skills are exemplary, both in technical and artistic terms. With his ear for track flow and his technical skills yielding transitions I could only dream about as a vinyl DJ — not to mention the fact that he’s simply a damn fine human being — I was honored when he agreed to be the first resident DJ here at the Ranch. In addition to the Goat Ranch, Jim is also a resident over at Psyberdelica, and you can also find him on Mixcloud and Soundcloud. Goat Ranch: Who (or what) is Jim? Jim: Ha ha, ‘what’ is Jim? That question has arisen many a time. Who I am is just a regular old party head with a love for psychedelic. Goat Ranch: Why old-school Goa and psychedelic trance? Jim: No other music reaches the parts that psychedelic does. It was a natural progression towards it I guess. Parties here in the UK in the early 90’s confirmed my connection to trance. Goat Ranch: What medium(s) do you use when you DJ? Vinyl, CD, laptop, stone tablets? Jim: I learned to mix with vinyl. Stone tablets were far too heavy, and CD decks weren’t that readily available back then. My collection was a mixture of both mediums at the time but mostly vinyl. I eventually went digital and moved over to CD decks around 2002, and I continue to use them now, alongside my resurrected turntables. Goat Ranch: If you were stranded on a desert island — equipped with a huge sound system powered by ancient alien technology, of course — which 5 records or CD’s would you want with you? Twinpa officially joined the Goat Ranch as a resident DJ in 2014, though he’s been an enthusiastic supporter for some time. 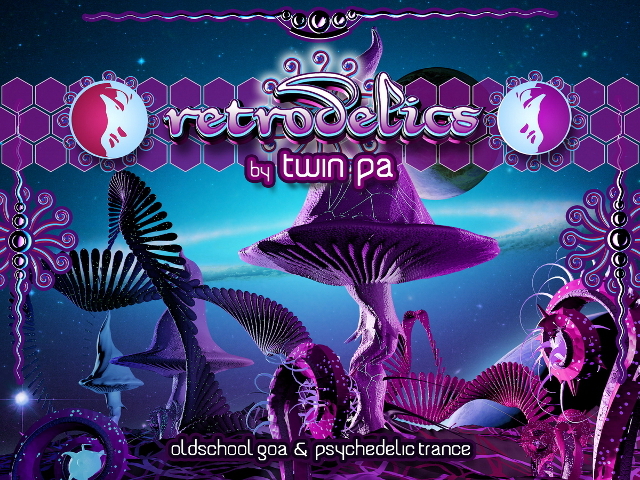 Twinpa discovered Goa trance in 1998 and was absolutely impressed by its variation, complexity, and powerful sound. He then started collecting this music which was changing style nearly year-to-year. Later, Goa trance became psytrance, and the original Goa trance sound began to slide into obscurity. The current sound became more and more generic with lots of new labels cropping up, so Twinpa decided to create his own DJ sets with more variation and complexity; during this time he played tracks from Peak Records, TIP, and Alchemy Records. In 2008, he spotted new labels like Cronomi Records and Underground Alien Factory that released music in the same vein as Goa trance (now called “old-school Goa trance”). 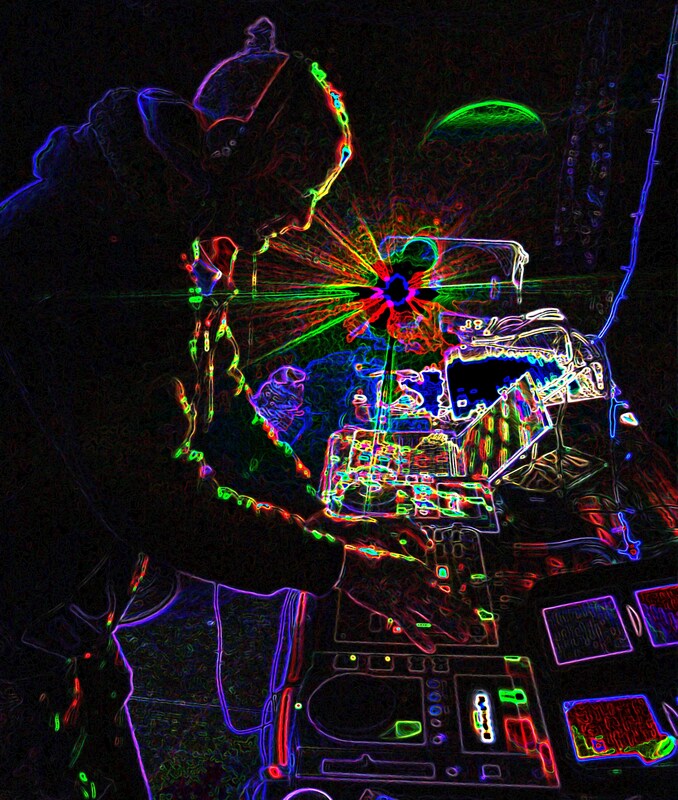 Thus, Twinpa started to create and play this “new-school Goa trance” under the name Goa Radio (Germany). Marsh ran the Goat Ranch from 2008-2015.